So you’ve spent a lot of time writing a great post. You did a lot of research and took a lot of time to put it into your own words, making sure that the whole article was concise, informative, and entertaining. But you always have that little voice in the back of your mind that says that you’re not a good writer and no one will read your post, which may be true if you aren’t careful about the style and content of your article. On the other hand, you see other writers who seem to be naturally gifted. People love reading every word they write even though the actual ideas they’re presenting are nothing new. But still, people love reading every word of their posts. The truth is you don’t need to be super talented. In fact, most of the blog writers you admire probably aren’t particularly talented either. It’s only because they spend a lot of time editing their first crappy draft that they’re able to polish their post to perfection. You just see the end result. You can also improve your writing from being a crappy draft to a polished, perfect post. I’m sure you are wondering how. Well, that’s what you’re going to learn in this post. 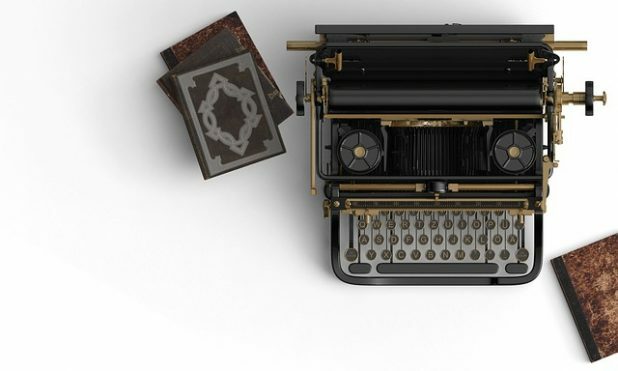 You’ll discover my secret tips that have helped me polish my writing and write great posts in spite of the fact that English isn’t even my native language. Even though this is a very simple concept, it’s surprisingly effective. What people usually do is that they finish their writing and then start editing right away, all in one sitting. The problem is that most of the words you used are still in your head, and so you’re a lot less likely to have any fresh ideas that could help you edit the post and make it better. That’s why it’s better to leave the post for the next day. This will help you look at the post with fresh eyes, so you can spot more errors and be able to polish the post with new ideas. If you’re short on time and you have a deadline you need to meet, try to give yourself at least a few hours before looking at the post again. Every part of your post has a specific job to do. Make sure that you have a clear idea about its job, and make sure that the job is done perfectly so that people will want to read your entire post. Headline: Grabs your readers’ attention and makes them stop scrolling in their news feed and check your post. Body: Educate the readers without being boring. Closing: Inspire the readers to take action and to comment on the post. Having this in mind while you edit your post will help you to make sure that your post is heading in the right direction. If you spot a problem, edit that part and modify it. I don’t know why, but when I print a post on paper and read it, I spot more errors than I do when reading the post directly from my laptop screen. When you print the post, read it slowly. Are there any grammar mistakes you can spot? Can you see any parts that are boring that you need to work on? Is there a point where you move too fast that you need to clarify more? Also, when you finish making a point mid-sentence, consider using a comma or perhaps ending the sentence altogether. Doing this will help you spot some grammar mistakes and help you with punctuation problems. Also, it will help you read the article from your readers’ perspective so you can see where they might get bored, and what needs to be clarified, and so on. After you do your editing on paper, do it on your online draft. Let’s be honest for a second. You’ve hated grammar rules since elementary school. Most of us don’t have a degree in English and are not grammar experts. And many bloggers are writing in their second language. So grammar is a huge challenge for many bloggers. 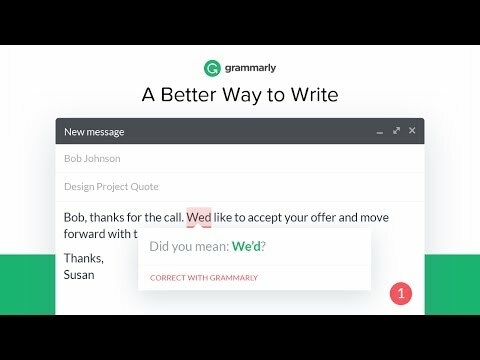 But grammarly is definitely an awesome grammar and punctuation checker tool you have to pay attention to because when people spot multiple silly mistakes, you look dumb and it decreases your credibility. That’s why Grammarly is here to the rescue. Grammarly is a great AI tool, where you place your text in it and it looks for mistakes in your post. It has become so smart over the years that I rarely make a mistake that it doesn’t catch. This tool has been so helpful over the years. It has helped me build my business even while I, a non-native English speaker, was being laughed at in English class. But even if english is your first language, it’s great to have another set of eyes to look at your post for silly mistakes. This is another secret tool that I’ve been using heavily in the past few months. 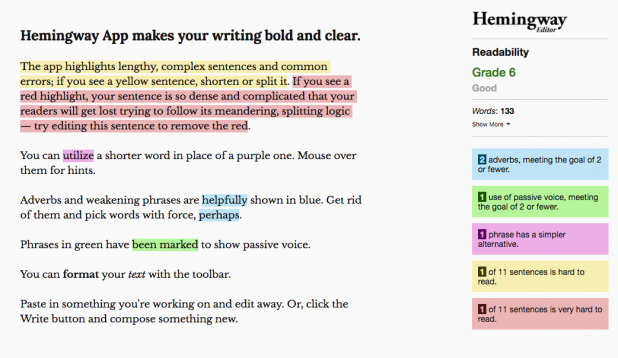 The tool is called Hemingway Editor. Sometimes, the use of passive sentences and confusing words may make your writing less clear. This tool helps you spot that. All of the problems listed above make readers leave your site as soon as they land on it. But with the use of this tool, you can avoid all of these problems. You’ll be able to make your post clearer and bolder, so that people enjoy reading it. They’ve also released a paid desktop version which you can use offline that helps you publish your post directly on WordPress or Medium with their seamless integration, or you can export your post in a Word file or other formats. For a mere 20 bucks it’s a steal. Check it out here. I’ve already hinted about editing your headline, but it’s so important that I ‘m going to flesh this point out a bit more. After you’re done editing your post, spend a few more minutes thinking about your headline and how you can make it stronger. Everything you can do to make it better is important, because if you have a weak headline, no one will even read your post. To prove the importance of editing your headline, check out this case study from Erin of Pick the Brain. Here’s the short version of the story. Erin published a great post, but he only got 100 visitors. He was disappointed. He was sure he should have gotten more visitors. Then he changed the headline and republished the post. Guess how many visitors that post got? It got 5000 visitors. Yes, the same post without changing a single word in it, just changing the headline made that much of a difference. The headline can make or break your post. That’s why you need to give it extra care after finishing your post. To make sure you have a strong headline, use the Coschedule Headline Analyzer. It will give you a grade for your headline with suggestions to make it stronger. A lot of tools and tips have been suggested here. But nothing is better than having an editor whose job is to perfect people’s writing. An editor will see your sentences and act as a second set of eyes. He/she will spot things you can’t spot and will edit the post so that it keeps the reader’s interest till the end. You can find someone who just finished their English degree at a college near you or hire someone who has been doing it for some time. You can also find your editor on Upwork. That’s how I found my editor, who has been working with me for long time now. You spent a lot of time and money to develop your great post. It’s worth it to hire someone to make sure everything is perfect in your readers’ eyes. Don’t get discouraged when you read your post after writing it. You can improve it. It just takes time to polish your writing. You don’t need to be a talented writer or have a degree in English. All you need is to take some time and apply the above steps to help you make your writing clearer. After that, it’s only a matter of time till people start asking you how you’ve gotten so good at writing, which will make you smile because all you did was edit the post following the steps outlined above. So stop doubting yourself and start taking action. The next time you edit a post, make sure to apply the above tips and people will notice the difference. Kulwant Nagi is a blogger, affiliate marketer and a well known speaker in India. He started his blogging career in 2011, and currently manages more than 20 blogs on various niches. He teaches how to start a blog, drive traffic and make money with it in a professional way.